A kitchen remodeling project is exciting when you consider the style and decor choices of your new design, however you should also consider the layout at the beginning stages of remodeling. There are options for kitchen layout design that enhance your space and give you a custom fit based on your cooking style. Great kitchen layouts don’t just happen; they are carefully and strategically planned from the onset of the project. Proper kitchen layout is a specialty of kitchen designers who work with their clients to ensure personal preference and best fit. One-Stop Remodeling is proud to announce an all-new Facebook photo contest! We want to see your home all decked out in holiday style. Submit your best family Thanksgiving photo on our Facebook page photo contest gallery for a chance to win 6 movie tickets to Regal Cinemas your whole family will enjoy! To enter, just visit One-Stop Remodeling’s Wall on Facebook and click on the “Attach Photo” icon. Upload your finest family photo and click “Share,” and you will be entered for a chance to win the grand prize. To be considered for the grand prize, all photo entries must be received by December 10, 2011. Winner will be announced on December 19, 2011. 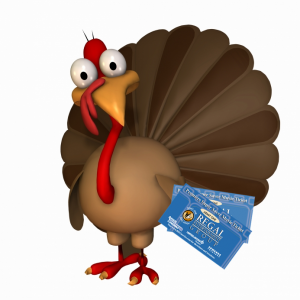 Good luck and Happy Thanksgiving! 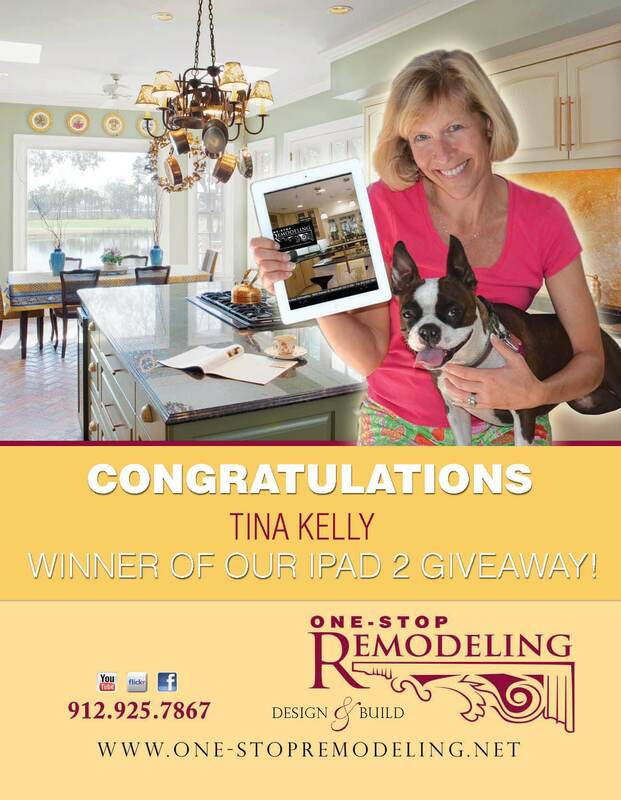 Announcing the WINNER of our iPad 2 Giveaway Contest! 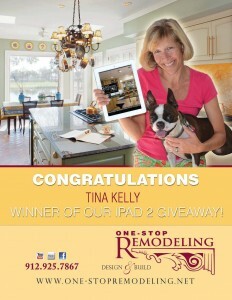 Congratulations to Tina Kelly, the winner of One-Stop Remodeling’s iPad 2 Giveaway Contest! While the contest may be over, it’s never to late to “like” One-Stop Remodeling on Facebook or follow the official One-Stop Remodeling blog. Follow us and draw inspiration for your next remodeling project! Some people are talking about adding American jobs to boost our economy, yet one man in Bozeman, Montana is doing something about it. Anders Lewendal is putting his ideas into action by building a house using products that were made exclusively in the USA.